Who doesn't need a little pampering, it's something that is often easily forgotten about. With a husband, two kids & a house to maintain it's pretty hard to find time to just relax. I find myself looking for different outlets to release stress & just let loose. My house hold is on a pretty tight budget so we can't really afford to go to the spa or get a message. So until I can I will continue to find more affordable ways to pamper myself & unwind. My most recent discovery was a bit unexpected but greatly appreciate. The new year has been very stressful for me. A lot of things have happened such as my grandfather passing away, but with the good comes the bad. The most recent good thing was that my OPI Color Paint nail art was a finalist & I was given the option to be flown out to L.A. to record the video as an official OPI guest nail artist, however with only 4 day notice & lack of passport I had to decide the trip. With all of this craziness & other things my face has started to break out. I live about 2 blocks away from Shoppers Drug Mart & it's a very dangerous place. I absolutely love to wander the isles to see what has just arrived & what new exclusives they have. & in my shoppers the first 3 isles are my favourite. First is cosmetics, Second is skin care & the third is bath and body products. However the most recent discovery (not that they're new, I'm just blind sometimes) was found on the end cap of the third isle and it's the Life Brand facial masks. Honestly I don't know I was so blind for so long especially considering how freaking affordable. These suckers are $1.99 each or 3 for $5.00. The hydrating facial sheet mask must have been my favourite out of the three. It was the first one I used & it was also the most clean & easiest one as well. The formula the mask was in was very jelly but creamy at the same time. It was very soothing & just had a very relaxing feel to it. I extremely recommend this one. The nourishing mud face mask had to be the funnest. This one absolutely took my daughter by surprised, she had thought that it was chocolate on my face & kept trying to swipe her finger in it. After a bit of keeping her away from it, she finally got the tiniest bit on her finger & wasn't very happy once she tasted it & found out that it was not chocolate. Although it wasn't a very relaxing 15 minutes, it was a very fun & uplifting time. I also really enjoyed the slight tingly sensation the mask gave me face. The detoxifying mask was very effective in the sense that it made my skin feel clean, fresh & almost like new. Of course it didn't make all my blemishes vanish, however it didn't irritate them either. It just left my skin with a nice rejuvenated feeling & texture. I don't know how to explain it other than it kind of felt like my skin was saying thank you. I would extremely recommend these masks. 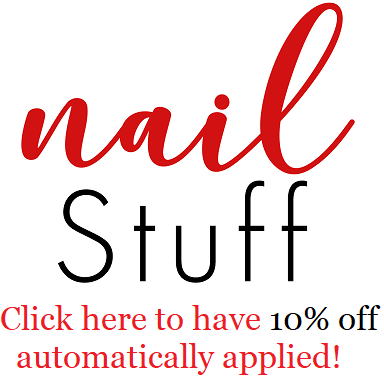 They are EXTREMELY affordable & super easy to find. 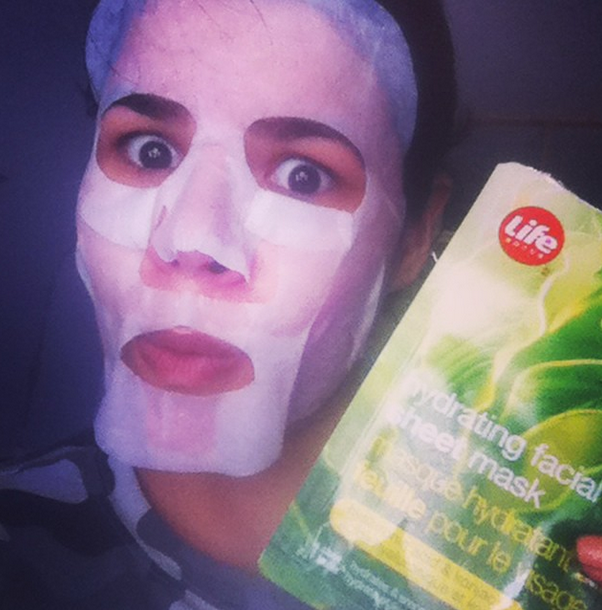 So not only to I hope you try them & like them, I also hope you enjoy my silly face mask selfies!